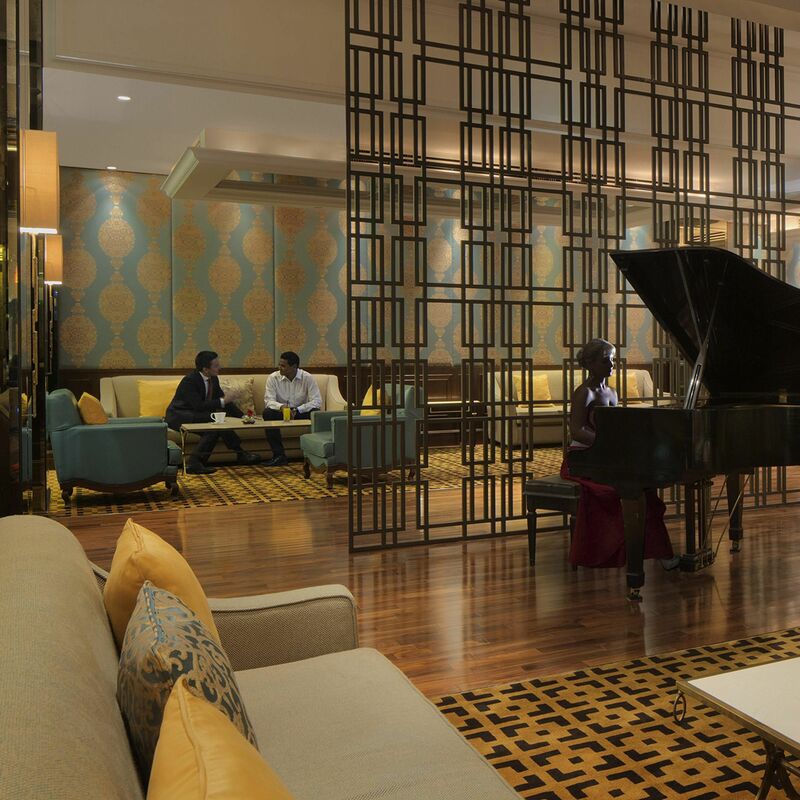 While enjoying aromatic brews accompanied by freshly baked pastries, relax to the classic tunes of the pianist at Noor Lounge. It is an ideal place if you want to indulge in a quiet time along clean and luxurious vibes. This place also offers a good value for your money and is perfect for dessert lovers. Noor Lounge is located at the InterContinental Regency Bahrain.